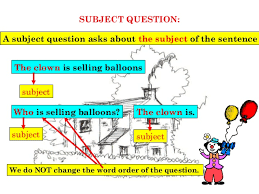 Today we are going to work with different kind of questions such as OBJECT QUESTIONS ; SUBJECT QUESTIONS ; QUESTION TAG and QUESTIONS WITH PREPOSITIONS . 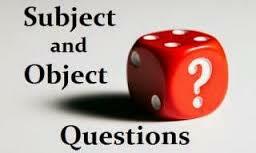 First , let's work with OBJECT/SUBJECT QUESTIONS . Check this explanation and do these activities . Click on 1 , 2 , 3 and 3b . In case you still don't really understand it , check this link with another explanation . click on 4 . And now let's work with questions with prepositions . 5 , 6 . 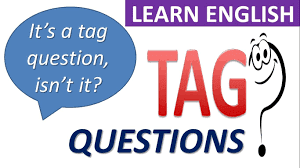 Last but not least , Question tag . 7 , 8 and 9 .